There is a nice saying in Turkish language: Tatli yiyelim, tatli konusalim meaning “Eat sweet, talk sweet”. 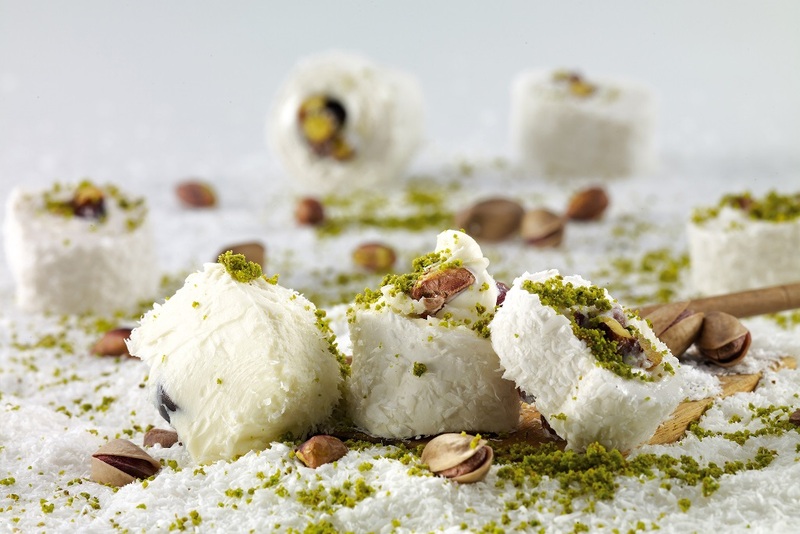 It’s the best to describe the dessert culture in Turkey that offers many different types of Turkish desserts. 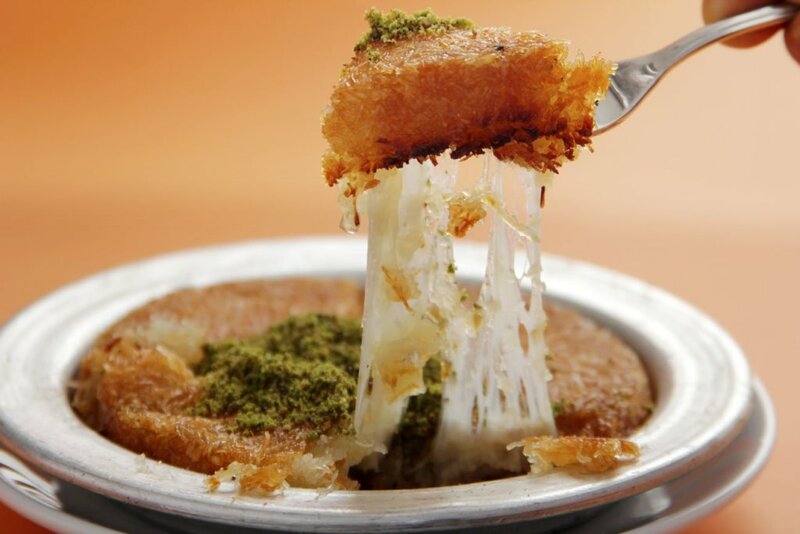 Turkish dessert and sweets are not only part of the meal in Turkish culture, but also an offering to the guests visiting homes, celebration food at bayrams or even a farewell food after a person passed out. 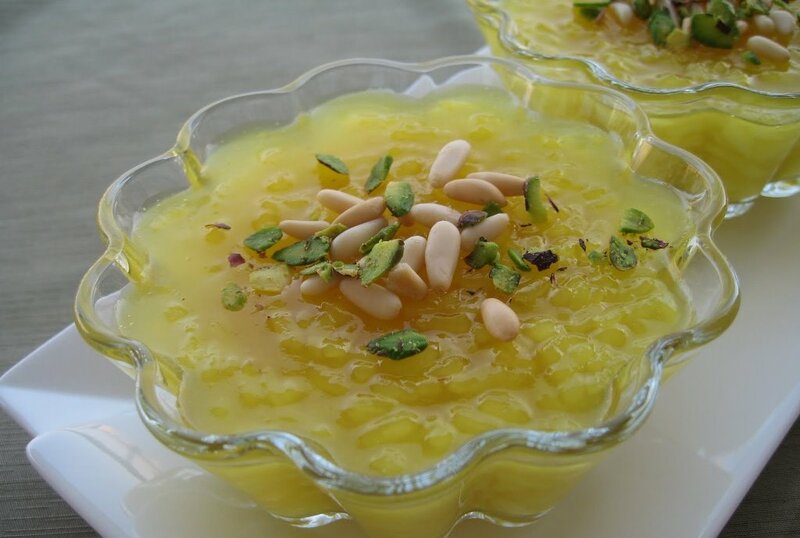 A kind of pudding that is both associated with a religious holiday and eaten as an everday dessert. It is made with water, sugar, grains such as wheat, chickpeas, beans and rice, and also contains various fresh and dried fruits. 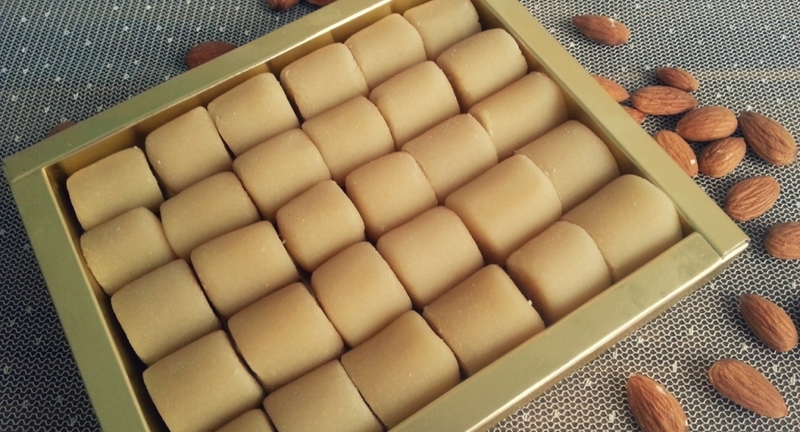 Marzipan, a kind of sweet made from crushed almonds, sugar and lemon juice. One of the best places to try badem ezmesi in İstanbul is Meşhur Bebek Badem Ezmesi, which was founded in Bebek in 1904. 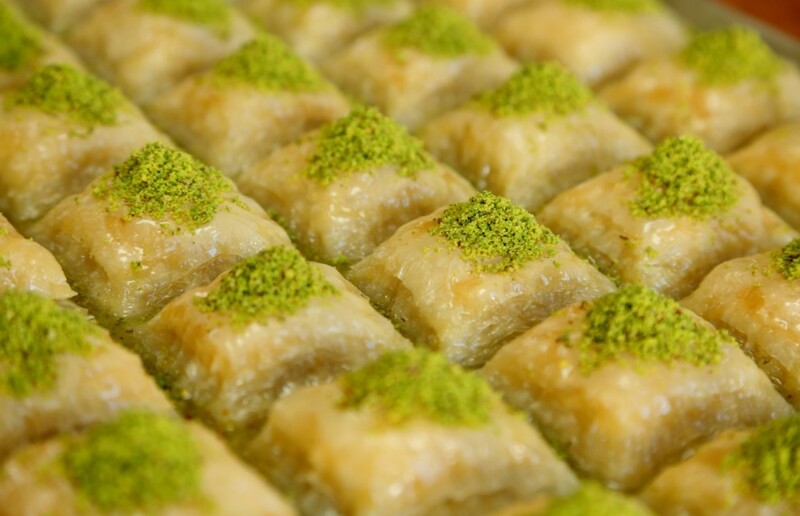 Baklava is one of the oldest known Turkish flaky pastry cut into diamond-shape and poured syrup. 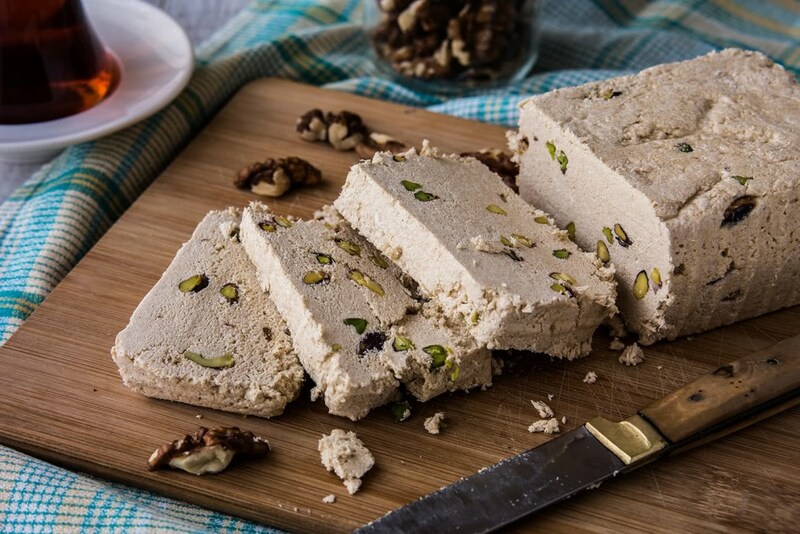 One of the most popular Turkish desserts made with starch, milk, rose water and dried fruits. It was called güllü aş (food with rose) during the Ottoman period because the chefs used to add rose water to the dough made with corn starch. The name was mutated as güllaç in time. 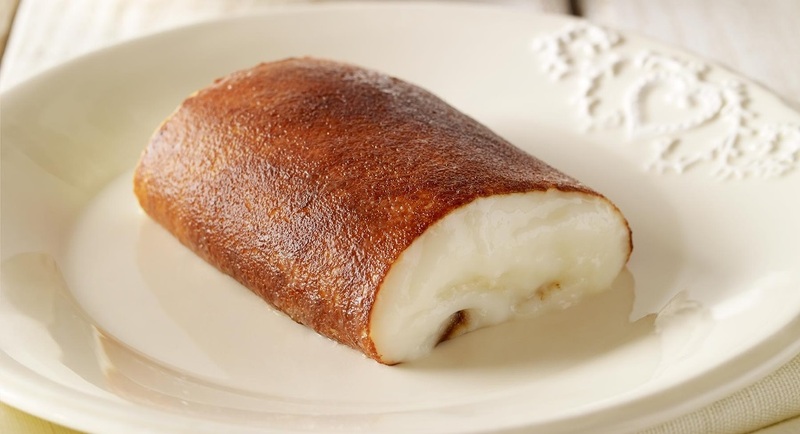 Güllüoğlu, Saray Muhallebicisi, Sütiş are the best to try güllac. A kind of milk pudding slightly burnt on the bottom. Literally it means “bottom of the kettle”. A kind of dessert with cheese and served with syrup. It is usually served after kebab. 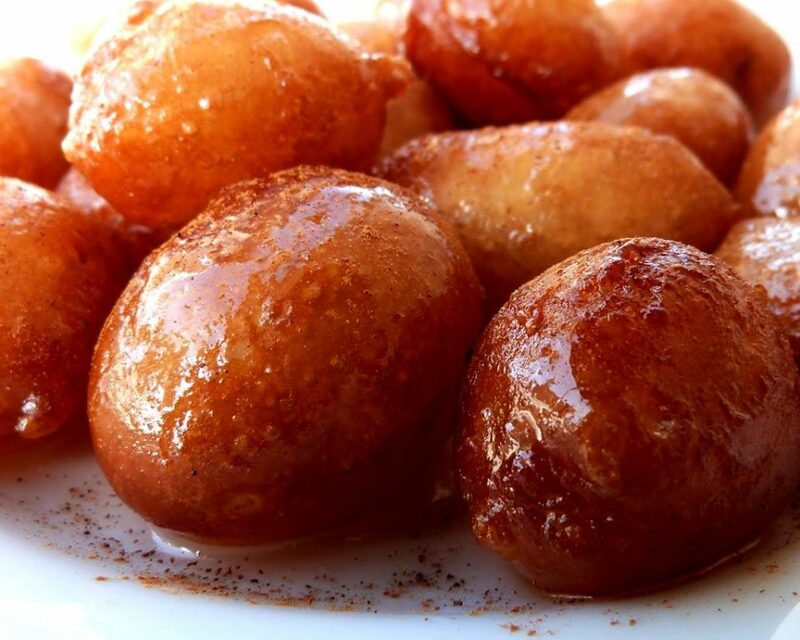 A small, round, friedcake in the shape of small balls served with crunched walnut and syrup. Milk pudding, a very simple dessert made of milk, sugar and rice starch. It is cooked plain or with cacao and sakız (mustic). A kind of sweet made from cookies with cream topped with chocolate sauce. The best place to try profiterol is Inci Pastanesi in Istiklal Street and Baylan in Kadıköy on the Asian side. Water puding, a kind of very simple dessert made from starch, milk and water. After it is cooked, it is cooled in the fridge. Then the mixture is cut in square and served with rose water and nuts. 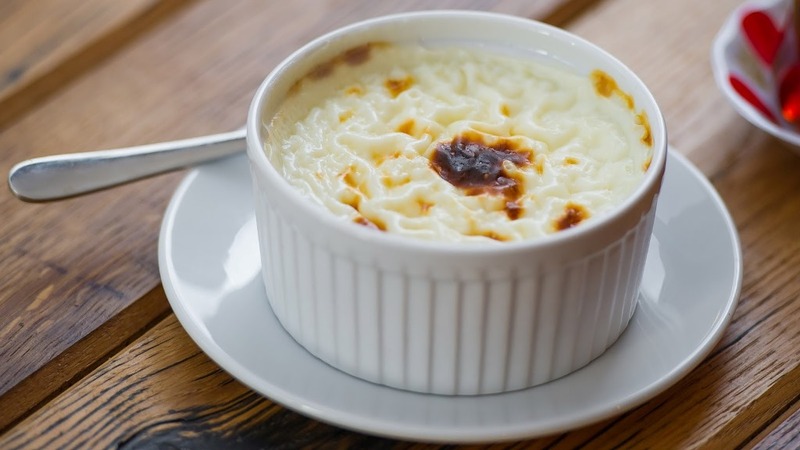 A rice pudding made from rice, milk and sugar. It is served with cinnamon. 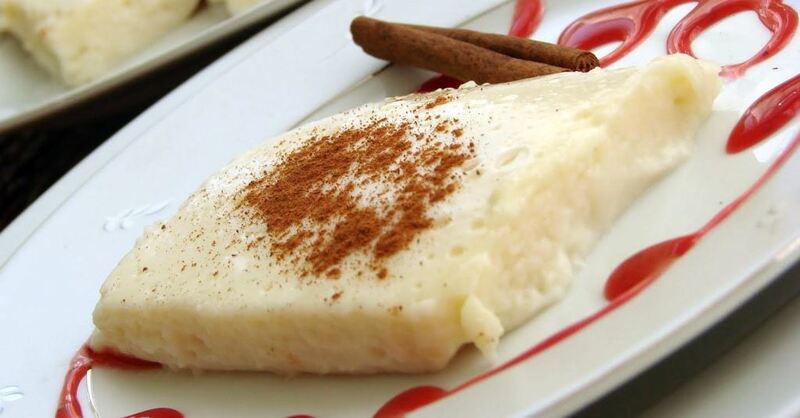 There is also fırında sütlaç (rice pudding cooked in the oven). 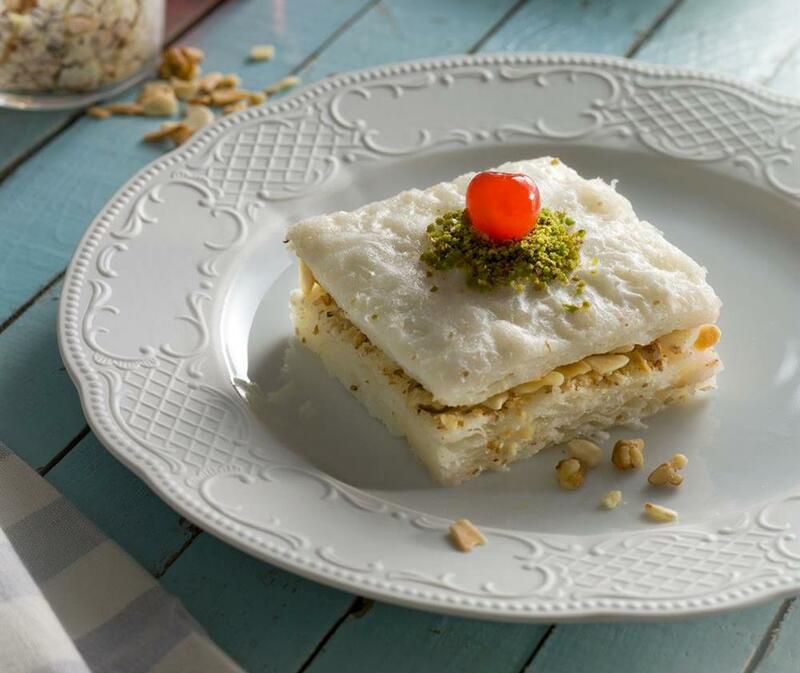 Sütlü Nuriye (Nuriye is a female name) is a kind of baklava dressed with milk instead of sugar syrup. It is believed that it is called Nuriye because it was made by a woman called Nuriye. It is also called ihtilal baklavası (coup baklava) because it was made after 1980 military coup. Therefore, people used milk instead of sugar as it is cheaper considering the economical situation then. Chicken breast pudding is a kind of dessert made of milk, sugar, cracked rice, and chicken breast served with cinnamon.